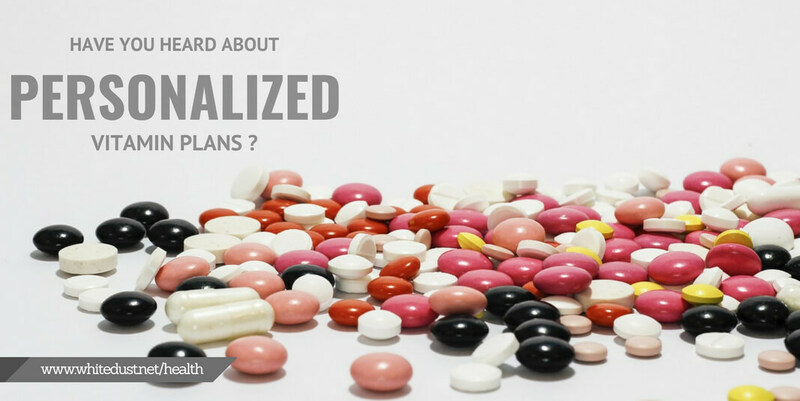 Have you heard about personalized vitamin plans? Find out more about them right now! Do you remember the times when your parents nearly forced you to eat a lot of fruit and vegetables and take your vitamins? Those days are gone now but don’t think that if you are a grown-up you don’t need to give your body some energy and nutrients boosters. In fact, you need it now as you needed it then because our chaotic lifestyle has a negative influence on our health and general well-being. Stress, daily routine, pollution, unhealthy food, some health issues can make you lose vitamins and get you in many unpleasant situations, so you’d better take the doctor’s advice into consideration. Why should we take vitamin supplements? Vitamin and food supplements are necessary at any age since they keep us healthy and in good shape. Of course, we get a lot of those from the food we eat, as long as our meals are not entirely based on junk food. However, there are people who don’t retain nutrients or lose vitamins because of health or other physical conditions. For example, women lose more iron than men every month and they need more calcium for preventing osteoporosis. Also, active persons need an extra dose of magnesium and energizing formulas. What are the personalized supplements plans? The lack of vitamins can lead to symptoms like fatigue, lack of concentration capacity, muscle aches and more. 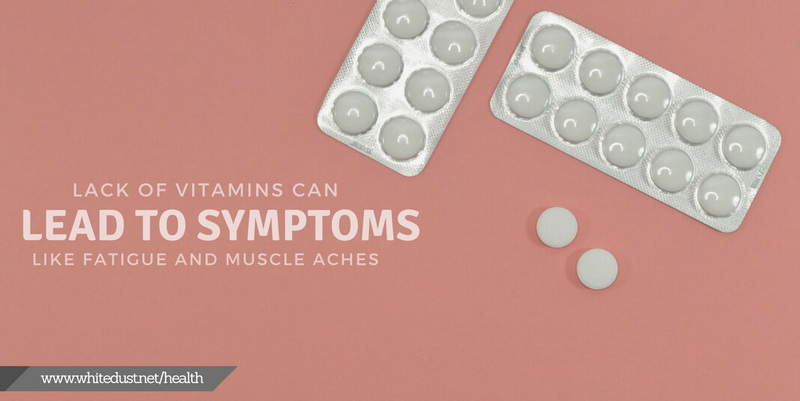 If your body gives you any of these signs, you should start thinking about vitamin supplements. But wait! Don’t fall in the other extreme and buy all the vitamins recipients from the drugstore. The best way to make sure that you get exactly the supplements you need is to have a personalized supplements plan. This means that by answering some questions from an online questionnaire you’ll find out which are the vitamins you need. Also, you’ll see if you need colorful pills or herbal supplements. In any case, you shouldn’t start anything without receiving the green light from your doctor or at least a nutritionist. Even a personalized vitamin plan would be useless if you take the wrong pills. Every person is different, so people have different needs and body constitutions. What will work for you it might be harmful to your friend. In fact, this is the main idea which led to the development of an idea like personalized supplements plans. Some blood test will show you the markers for each element form your body and this means that you’ll know exactly what lack you should supply. In addition, you’ll have a general overview of your state of health and this will help you prevent some diseases. Last, but not least, remember that a healthy lifestyle means an almost equal proportion of everything: eating a lot of fruits and vegetables, drinking a lot of water, exercising, having enough rest, positive thinking and more. Vitamin supplements should come only to complete this joyous picture.